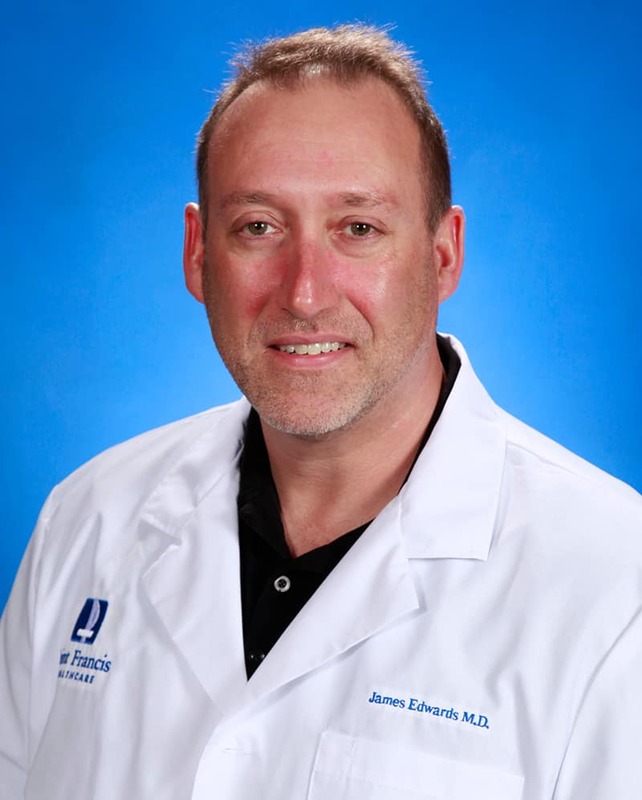 A Cape Girardeau native, Dr. James Edwards is a board-certified orthopedic surgeon providing care for a wide array of orthopedic injuries. Joining Advanced Orthopedic Specialists in 2008, he brought advanced shoulder repair techniques to the region. A former baseball player, Dr. Edwards understands the impact injuries can have on athletes and works diligently to get them back in the game as soon as possible.